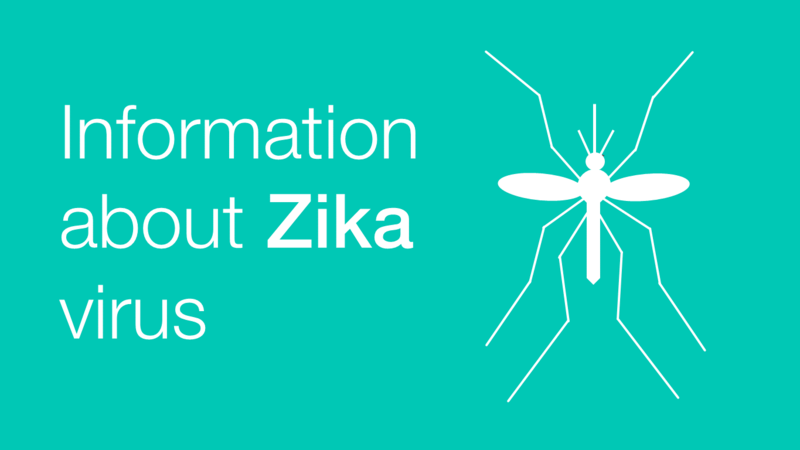 We published a blog providing information about Zika, which answers questions about the virus including advice for travellers. We also published guidance for the testing and treatment of Zika in primary care. We all know someone close to us who has had cancer, and by 2020 nearly half of us born in 1960 will be living with a diagnosis of cancer ourselves. We supported World Cancer Day this week and published a new blog looking at why patient data is crucial to help us understand cancer better. Alcohol can also increase the risk of cancer, and this is covered in our latest Health Matters which focuses on harmful drinking and alcohol dependence. After uptake numbers for the shingles vaccine for older people dropped, we issued a press release encouraging more people to get vaccinated. Getting the vaccination can help avoid the virus - which is painful and causes a rash. Further information including eligibility is available on NHS Choices. PHE's Professor Kevin Fenton blogged this week on the importance of preventing and detecting disease before it harms people's health. The blog encourages looks at the progress of NHS Health Check, including a recent evaluation. We've updated our Public Health Outcomes Framework, which contains information on differences in life expectancy and healthy life expectancy between communities. We've updated our documents which support the local implementation of MECC activity and the development of training resources. Resources include an implementation guide and a quality marker checklist for training resources. The Sustainable Development Unit published a report recently- Sustainable Development in Health and Care report- outlining the valuable improvements the health sector has made in minimising climate change. This week we blogged about the targets hit and the work that still needs to be done. 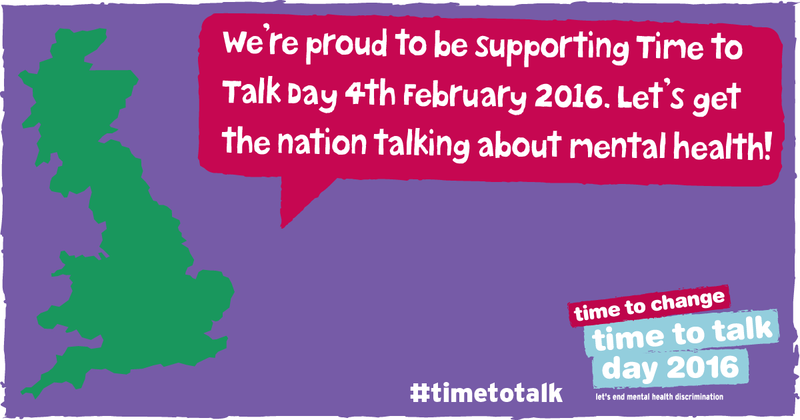 This week we supported Time To Talk, encouraging people to talk about mental health and break through the stigma. The day was part of the Time to Change campaign. Our local tobacco profiles have been updated. New information added this week includes two new indicators and revised data for smoking attributable hospital admissions as well as smoking attributable mortality indicators.